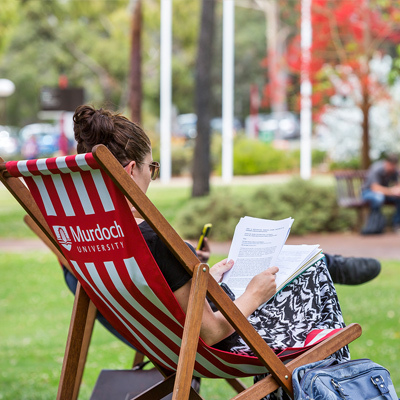 Our state of the art English school is located on the Murdoch University campus. 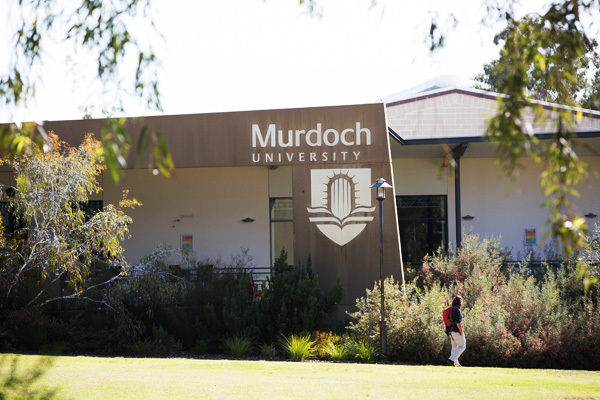 Murdoch is among the largest universities in Australia. 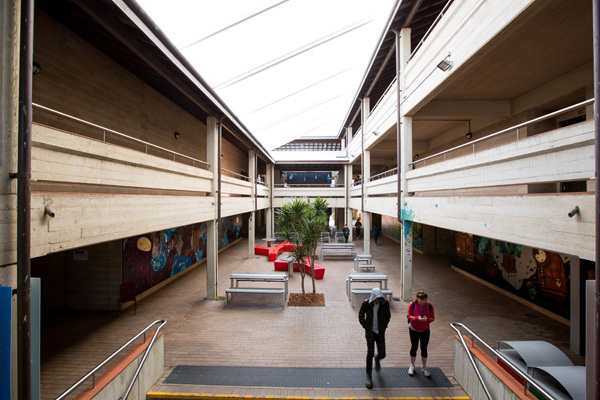 The class buildings are only a short walk away from the on-site student residences. 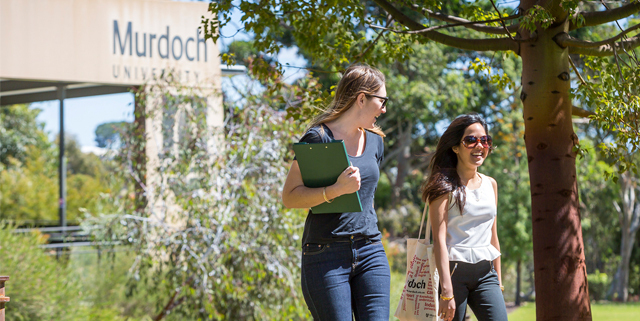 Excellent public transport links to the university from the host families and hotels. 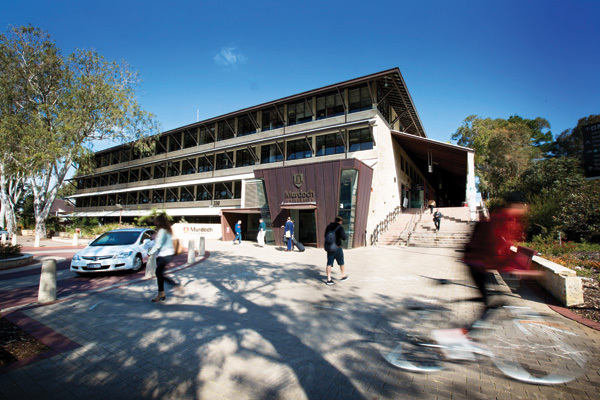 This university campus complex offers everything that you need. 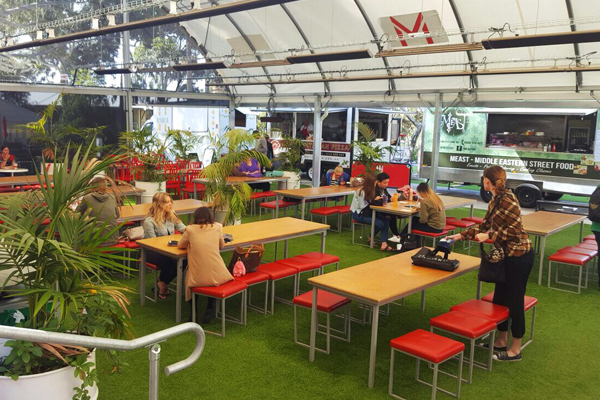 A comfortable, clean and safe environment with cafés, restaurants, banks, and shops on site. 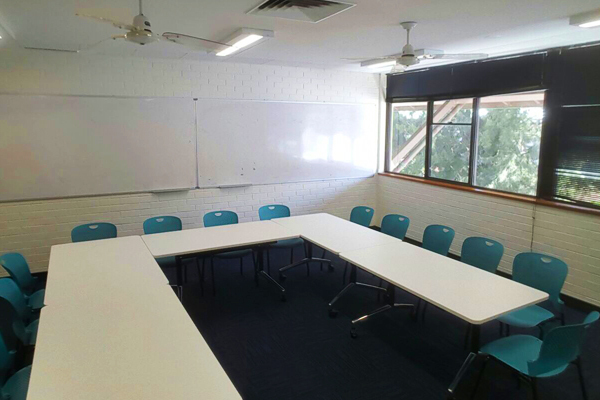 Spacious classrooms, excellent recreational areas, and outdoor spaces to enjoy the Australian sunshine. 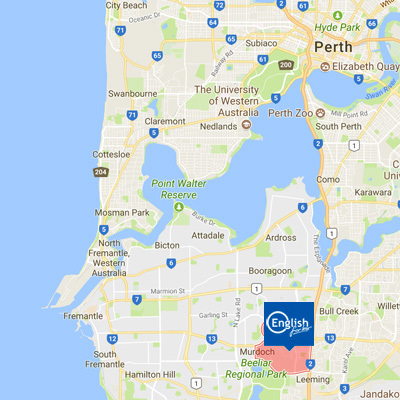 The English for Less language school is only 30 minutes away from the centre of Perth with direct links to the city. 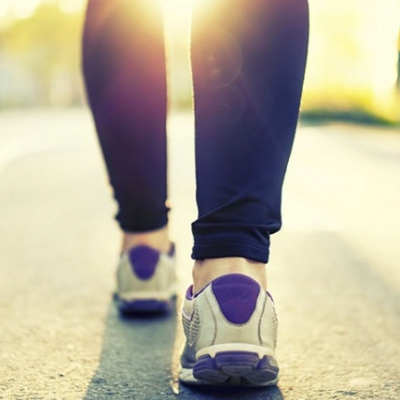 You will have the best of both worlds: a suburban area with the hustle and bustle of a large city just under your fingertip. Excellent location with exceptionally good train and bus services. Have a look at the photos below. 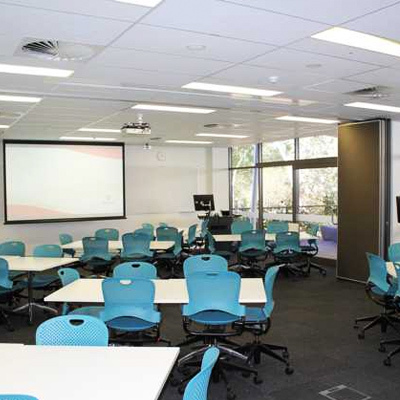 State of the art language learning and amazing school facilities at your disposal. Audiovisual learning based on current days topics for classroom engagement. A convenient suburban location, only 30 minutes from the city centre. On site residential accommodation or host family placements close to the school. DO YOU NEED ACCOMMODATION AS WELL? Find out more about our excellent places on offer. On site student residences and host families close by. Take a look at the measures that we take to ensure the safety of our students. English for Less has been inspected by ABLS a UK Visa and Immigration approved body.